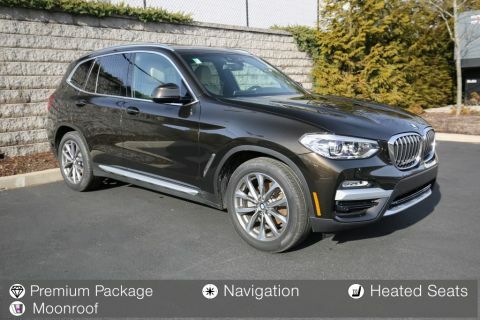 CARFAX 1-Owner, LOW MILES - 3,924! EPA 29 MPG Hwy/22 MPG City! 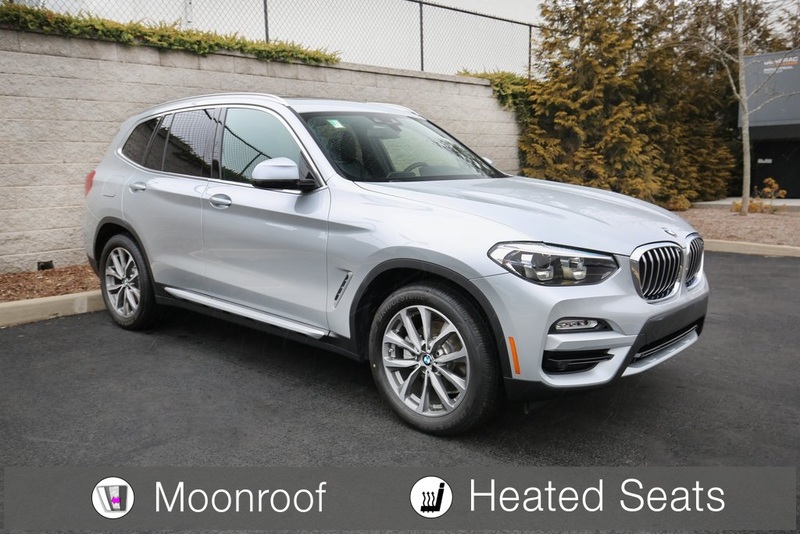 Sunroof, Heated Seats, Power Liftgate, Rear Air, Back-Up Camera, Keyless Start, Onboard Communications System, iPod/MP3 Input, PANORAMIC MOONROOF, All Wheel Drive AND MORE! 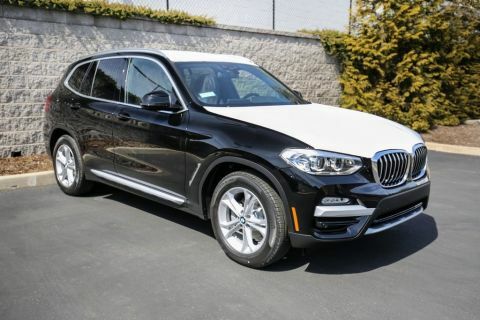 All Wheel Drive, Turbocharged, Dual Zone A/C, Smart Device Integration BMW xDrive30i with Glacier Silver Metallic exterior and Black SensaTec interior features a 4 Cylinder Engine with 248 HP at 5200 RPM*. 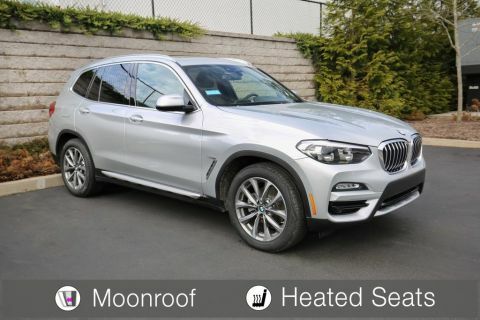 WHEELS: 19 X 7.5 (STYLE 692) V-spoke, Tires: 245/50R19 AS Run-Flat, HEATED FRONT SEATS, DRIVING ASSISTANCE PACKAGE Active Driving Assistant, rear cross-traffic alert, Active Blind Spot Detection, Lane Departure Warning, HEATED STEERING WHEEL.